This week we have a very interesting post written by Freya, our ranger academy student, who is part of the ranger team, working with Paul (who usually writes the ranger posts) and Peter, the Head Ranger. Here is her account of what it’s like to be a student in the National Trust. 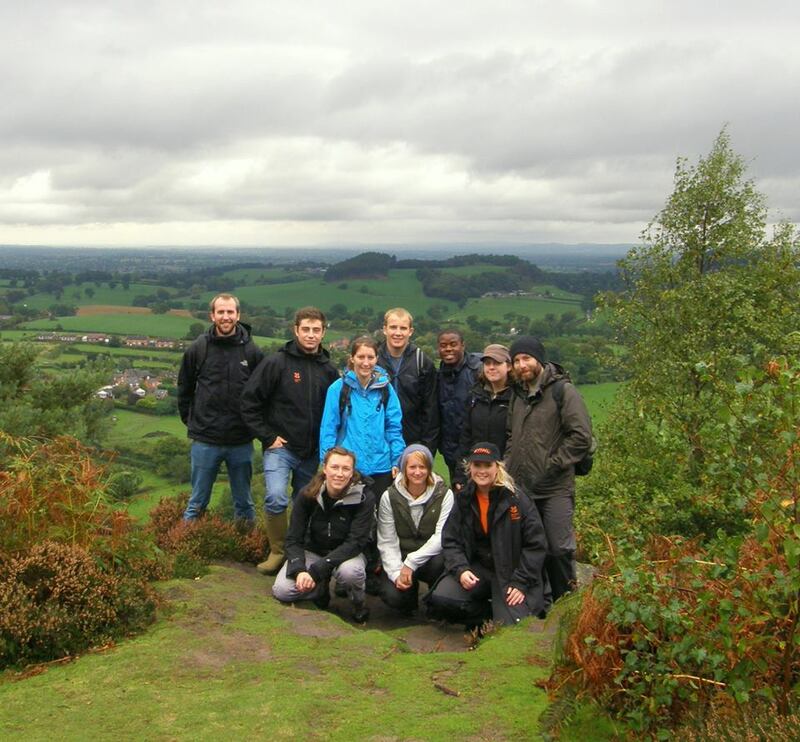 The National Trust Academy scheme aims to get people into the Ranger profession, through training and experience. The programme actually started over 24 years ago, back then it was called the Youth Training Scheme and Peter Dear (my boss) was in one of the first years. Since then it has gone through many name changes though still aiming to get people into the roles of Rangers, Foresters (the old title for a ranger) or Gardeners. The ranger programme has recently been changed so that it provides exactly what the rangers, employed by the Trust, want new staff to know. It has been developed with the help of Ranger Champions (rangers from all over the country) and Reaseheath College (where the theory and college work takes place). 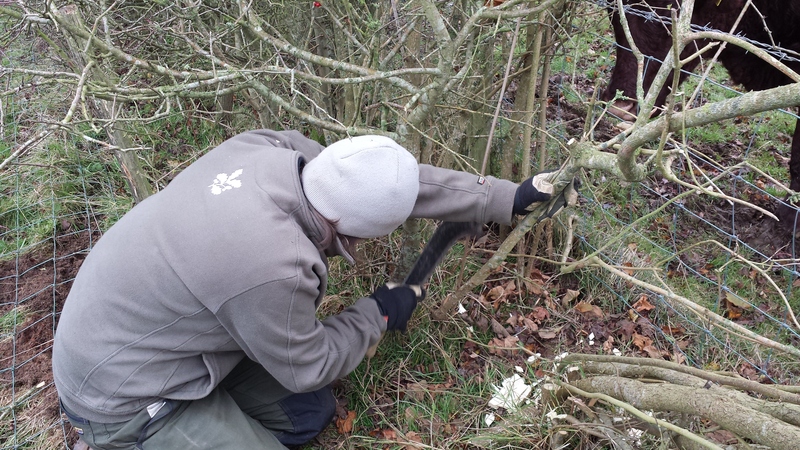 By doing this they have created the NT Academy programme which when completed, awards students a Level 2 Diploma in Countryside Management (National Trust Ranger). I have now been on the programme for just over a year and have a year and a half to go. I spend most of my time here at Sissinghurst Castle but every 5/6 weeks I attend college for 2 weeks. 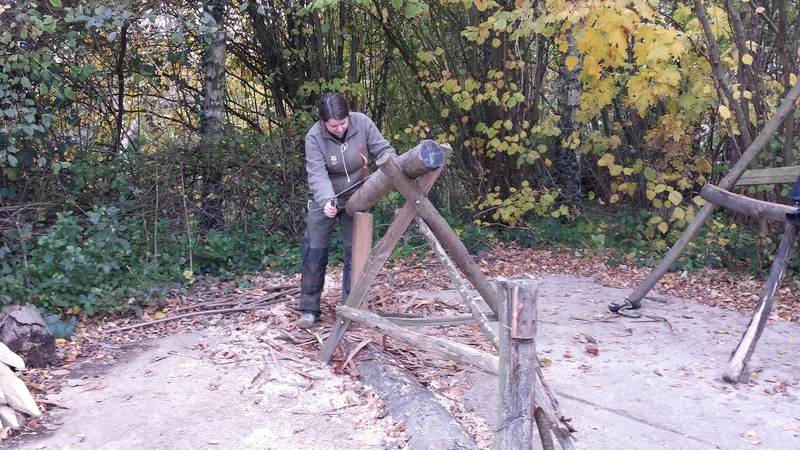 At college we do many different units ranging from Health and Safety to Woodland Management to Visitor Engagement. But it is at Sissinghurst where I learn how to interact with the public by helping with events such as the ’50 things to do’ programme that we’ve been running over the summer and learning how to manage volunteers. We also get the practical ‘tickets’ (qualifications) at college. So far I have got my pesticide licence, tractor licence, ATV (quad bikes) licence and chainsaw (cross-cutting) ticket. Learning how to drive tractors at college. In November, when I go next, I will gain my next chainsaw ticket which will allow me to fell trees, meaning I can get stuck into our winter work of coppicing here at Sissinghurst. All of these units and tickets have been decided upon by the National Trust and the NT Rangers. Whilst at college we also visit many different NT properties to meet rangers and other members of staff, this gives us a chance to show our faces and to learn something about what the rangers do for the habitats they work on. 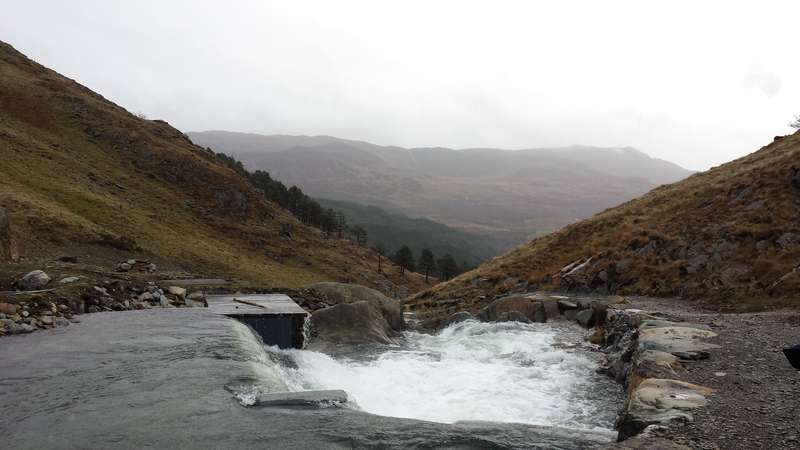 A college trip to Snowdon to look at their new hydroelectric plant. Every time I go to college I get a sheet of things to learn such as birds, trees, butterflies, grass, wildflowers or fungi. This is so that we can improve our ID skills, as being able to identify species can be just as important as having practical skills . This is all taught at the property we’re based at, as this is where most of my time is spent. This is key, as it’s on the property where most of the practical skills are taught and practiced too. Peter Dear (Lead Ranger) is responsible for my training in the practical skills needed for a ranger. 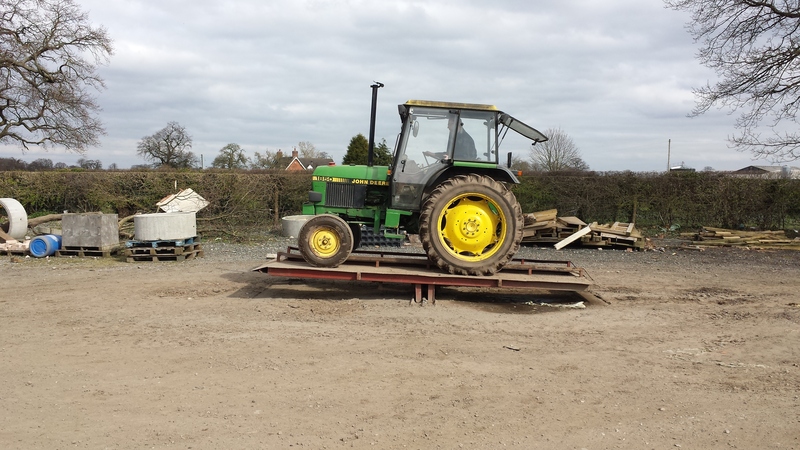 Since starting the job I have learnt many different skills including hedge laying, fencing, gate building, how to peel, cleave (split) and point posts for fencing or planting and many more things. Learning how to make posts. Most of the time my job is that of a normal ranger, it’s only when college comes around that my role changes. I finish the Academy in Feb 2016, at which point I’ll have to find myself another job! I hope that I can find work within the National Trust but I could end up working for the RSPB, Wildlife Trusts and many more, though if I do leave I would like to think that I will work my way back to the Trust.